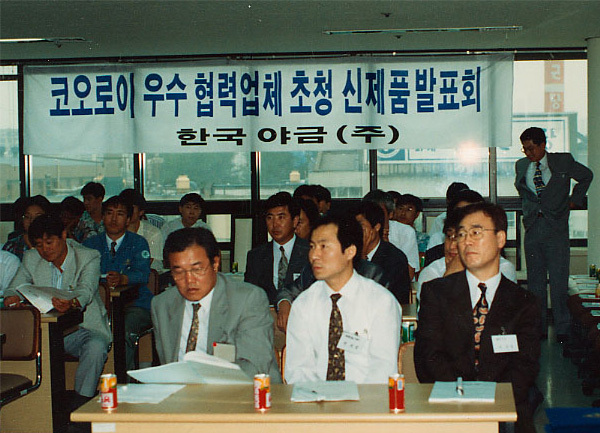 Korloy changed its previous name - Korea Alloy Industry - into Korloy, in July 1987, to demonstrate a new change in direction for the future of the company. 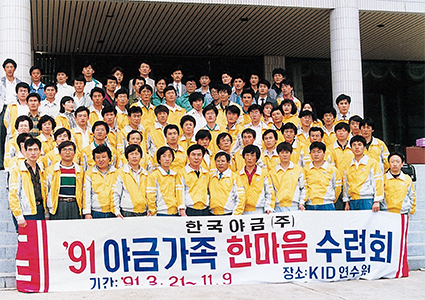 The changes started with the introduction of the new CI and followed up with KI 21(1989), Near 1092 (1992), and many other new and growth-focused activities. 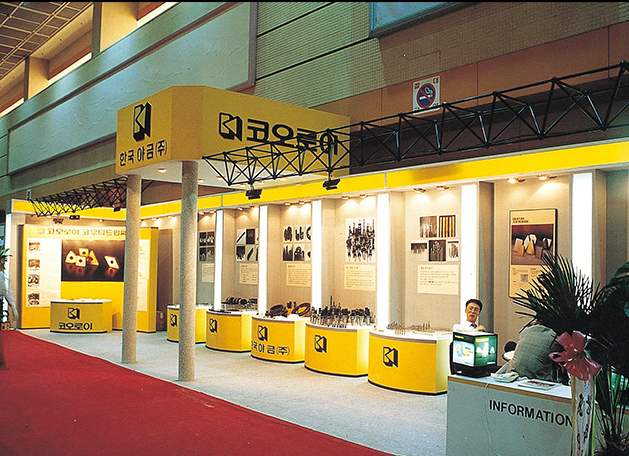 The company saw a rapid growth in the domestic machinery industry and other related industries up and down stream. 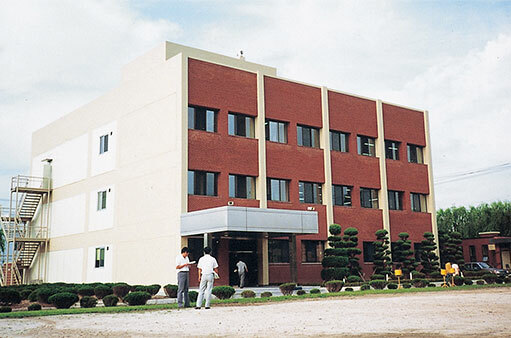 The company was in a position that required accommodating various demands, such as high quality, high precision, and improvement of the processing methods. 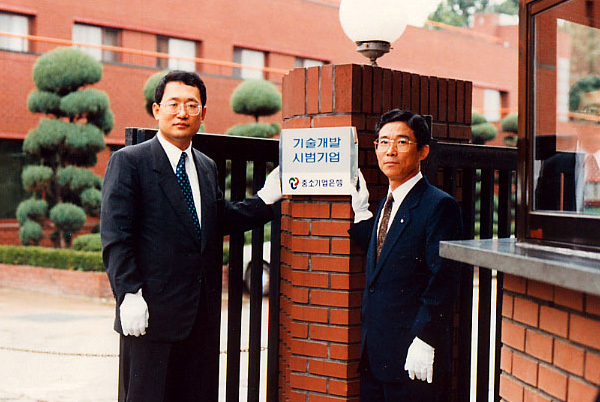 By May 1987, the CVD production equipment was installed. 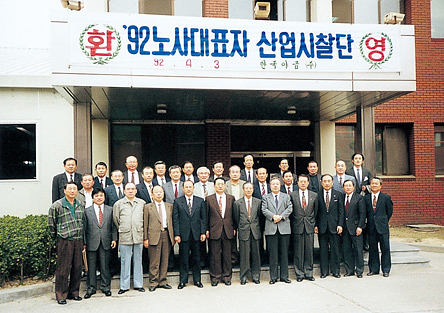 Korloy established the mass production system for CVD production in 1988 and unique model, NCM25P was developed. 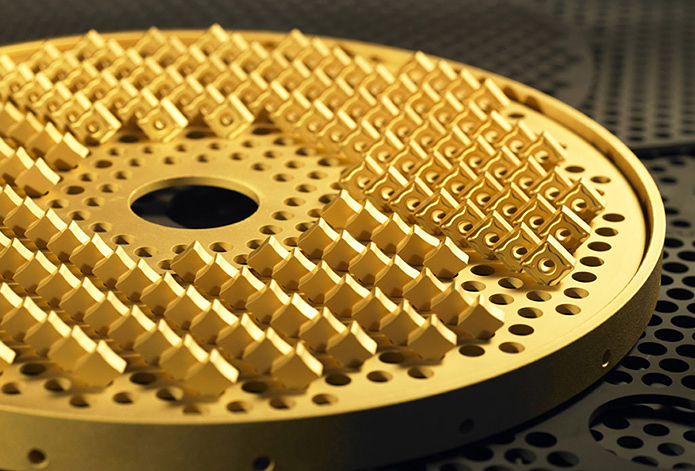 PVD coating technology is a proprietary technology of Korloy. 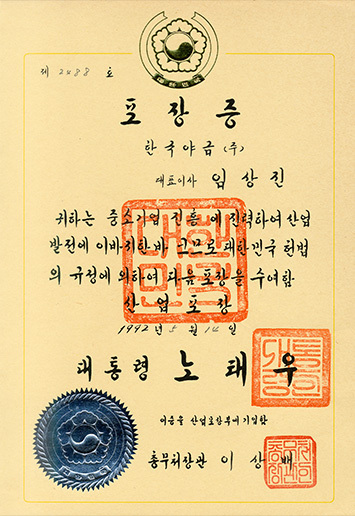 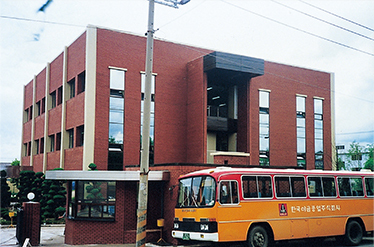 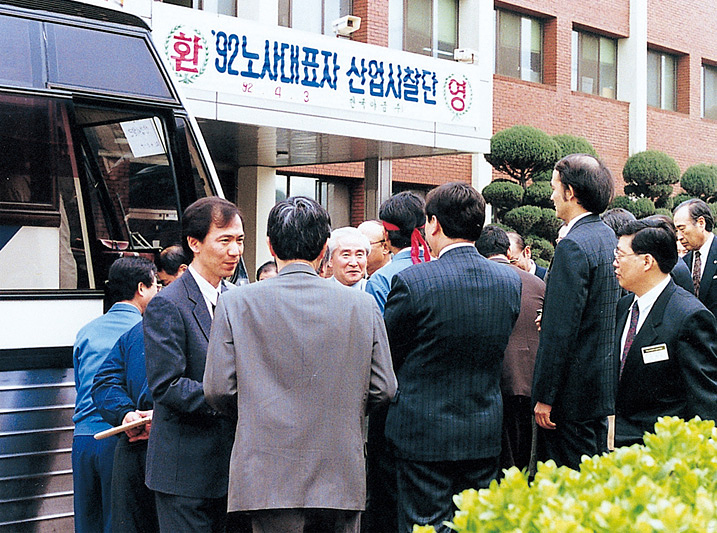 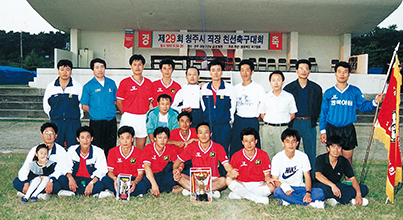 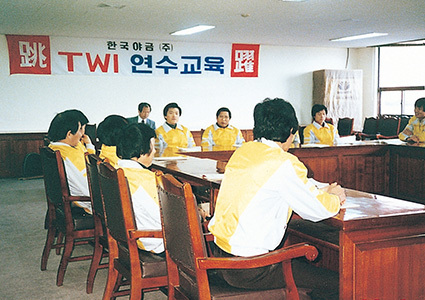 In 1987 the development of PVD began through a joint program with the faculties of the Department of Electric Engineering of Seoul National university. 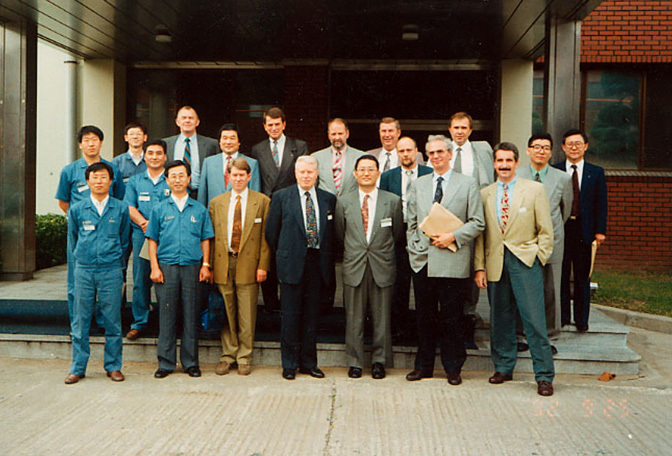 The first PVD coating oven of Korloy was completed in 1990. 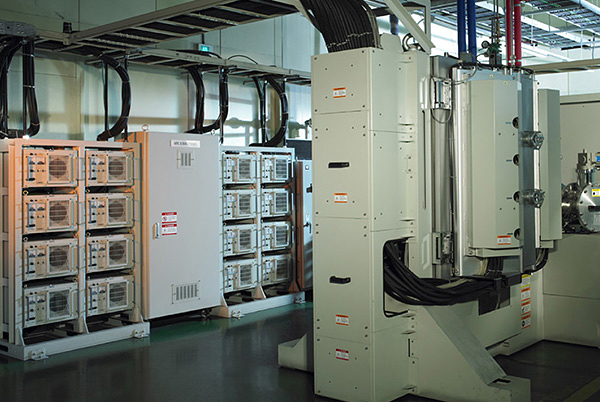 After that, for mass production, two units of PVD coating ovens In 1993 and three coating ovens in 1998 were developed and built by the company.